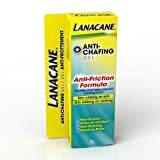 Reviewed: Lanacane Anti-Friction Gel, 1-Ounce test & review! 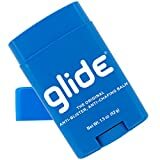 As I nearly tried every anti chafing product on earth (yes, also the women-only ones...), I thought I'd share my experience with you. Hope it's gonna help you treat that sh*t! Can chafing be mistaken for herpes?